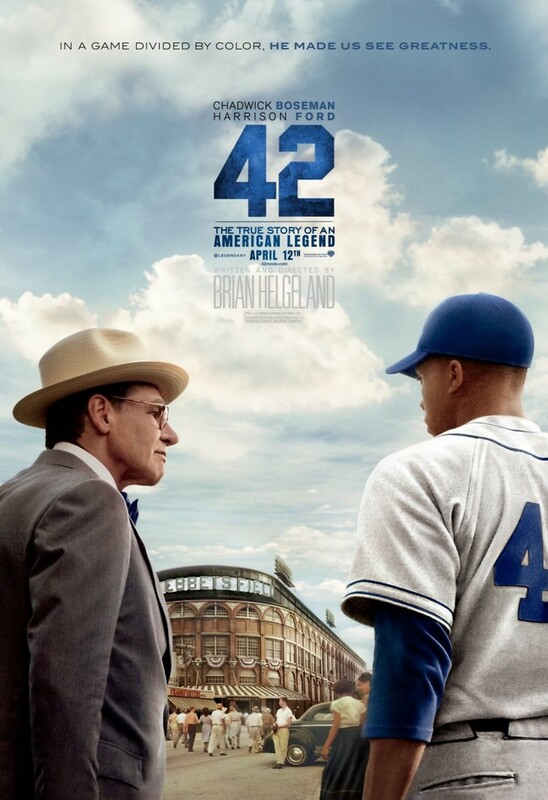 42 DVD and Blu-ray release date was set for July 16, 2013. In 1942, the Brooklyn Dodgers' manager was Branch Rickey. He made the controversial decision to sign up Jackie Robinson. He was the first African-American baseball player. Unfortunately, Robinson soon finds himself battling with unthinkable racism from fans and even some teammates. Rickey gives Robinson advice that would change his life. He strongly suggests to Robinson that he shouldn't fight back. This advice gave Robinson the freedom to concentrate on the game. He turned himself into an amazing athlete. Robinson soon becomes highly respected and loved by his team and fans.